Anticipated start date: July 1, 2016. 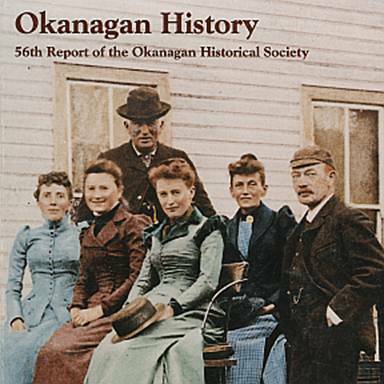 The Library at UBC’s Okanagan campus invites applications from recently graduated, innovative, enthusiastic, service-oriented candidates for a full time, one year term position as Archivist. Reporting to the Chief Librarian at UBC’s Okanagan Campus Library, this position is responsible for the coordination of special collections, archives, and records management services for the UBC Okanagan Campus, including provision of instructional and reference services to UBC students, faculty and staff, as well as community researchers. 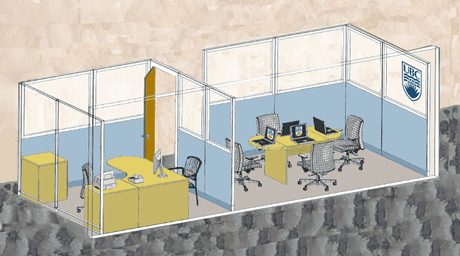 This position will also contribute to the overall planning for library services and spaces. 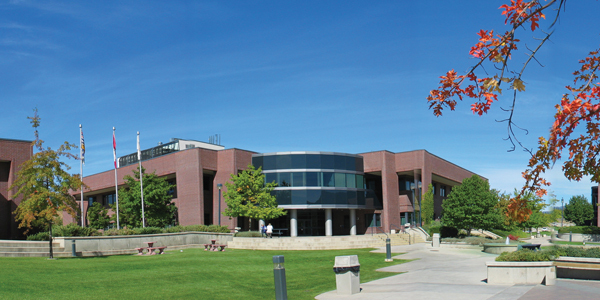 The University of British Columbia’s Okanagan campus is situated in Kelowna, about 400 km east of Vancouver in the heart of the Okanagan Valley. Currently, there are approximately 8,400 UBC Okanagan undergraduate and graduate students and 450 faculty at UBC’s Okanagan campus. 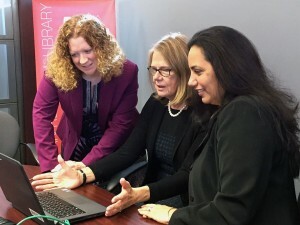 Administratively, the Okanagan campus Library reports to the Provost & Vice Principal. Additionally, the Okanagan campus Library’s collections are integrated with UBC Library and library staff contributes to activities of the UBC Library. UBC’s Okanagan campus is an intimate learning environment with an excellent library infrastructure. Check out the campus website for more information http://web.ubc.ca/okanagan/welcome.html. Required: A graduate degree with archival and records management emphasis from an accredited school of Library, Archival and Information Science; demonstrated knowledge of current archival theory and practices; excellent organizational and analytical skills; excellent written and oral communication skills; ability to perform effectively independently and in collaboration with others. This is a full time 1 year term appointment with an anticipated start date of July 1, 2016. Archivists and librarians are members of The University of British Columbia Faculty Association and the terms and conditions of appointment are governed by a collective agreement. This position is suitable for a recent graduate with up to two years of professional experience. Salary will be commensurate with experience and academic/professional qualifications. To ensure full consideration, complete applications are to be submitted by 11:59 pm PDT on May 23rd, 2016. 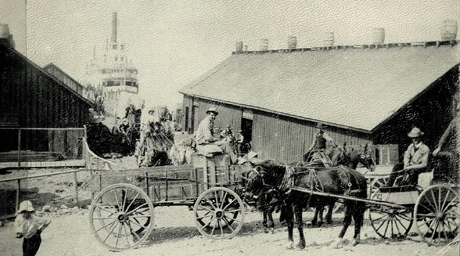 In the August issue of LibFOCUS, we celebrate B.C. 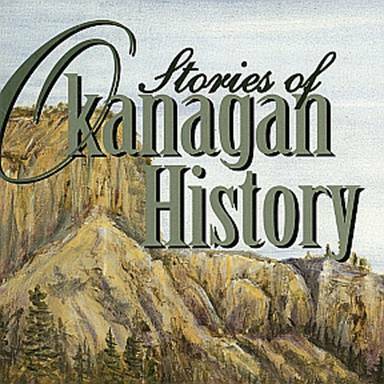 Day, including a look at a recently digitized collection that provides insight into life in the Okanagan Valley since 1926. UBC’s Okanagan Library launched its Leader in Residence program this February, welcoming Ernie Ingles,Vice-Provost and Director, School of Library and Information Studies (SLIS) at the University of Alberta, as its inaugural leader. The two-day professional development event was an opportunity to bring together the campus community and regional library partners. Too often the value of libraries is underestimated, says Heather Berringer, Deputy Chief Librarian in the Okanagan, adding that such events help nurture leadership among librarians and libraries. Kim Partanen agrees, adding that the time spent with her peers discussing trends and issues was invaluable. Partanen, an Access Services Coordinator, also found the outside perspective of a prominent librarian such as Ingles provided a context for larger issues impacting the profession and in academic libraries. Hear more about the program from Heather and Kim and discover how participants benefitted from the two-day event.